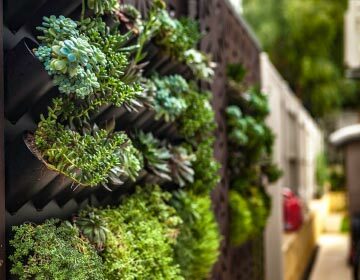 Hydro and Modular plant wall solutions. 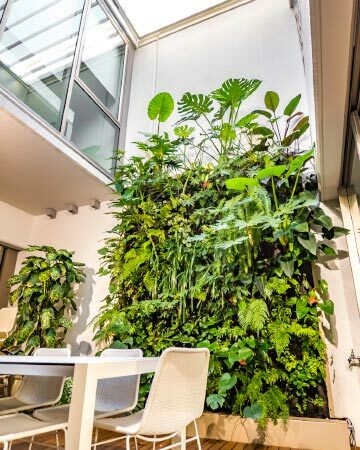 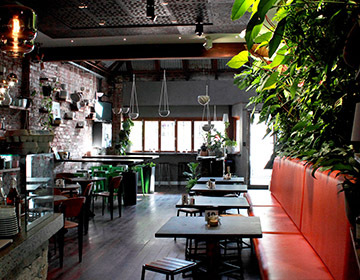 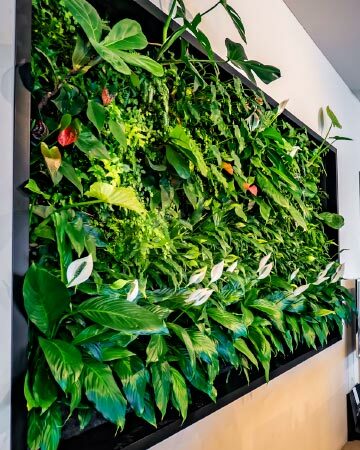 O2 Plantwalls focus is to Green up the Grey of city living and work environments. 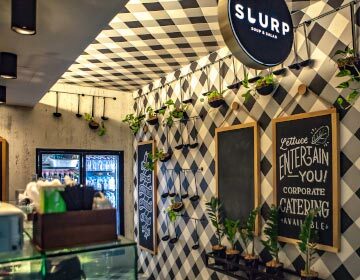 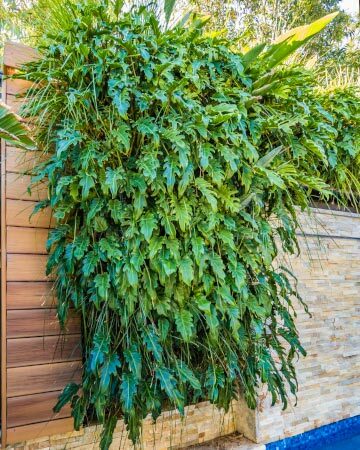 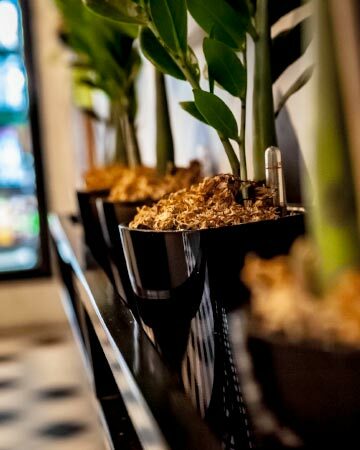 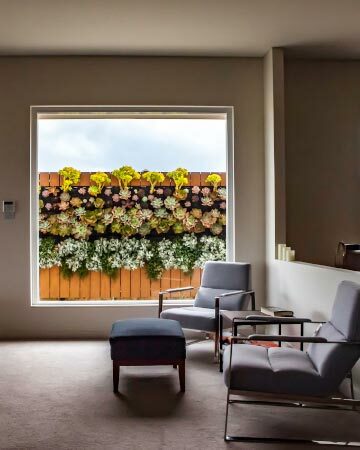 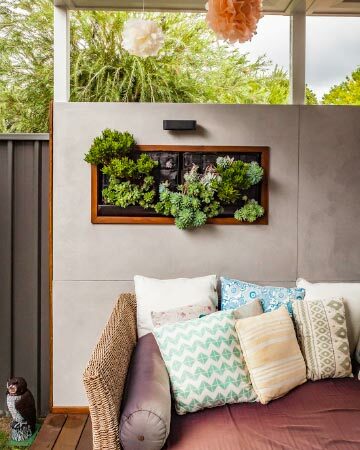 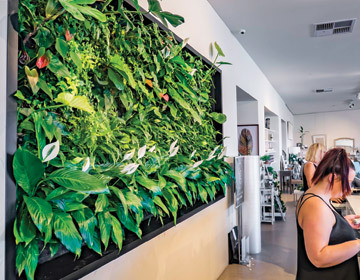 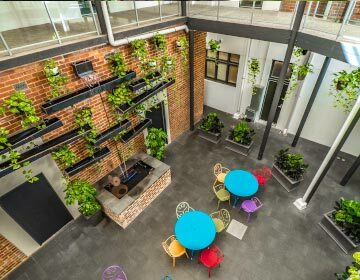 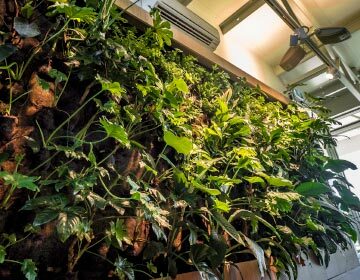 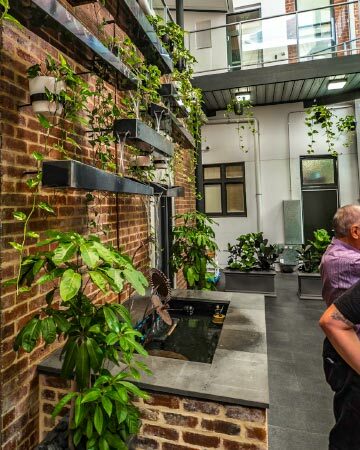 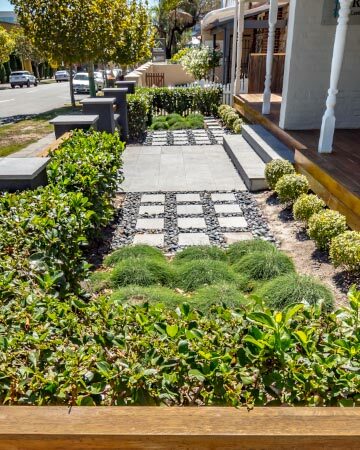 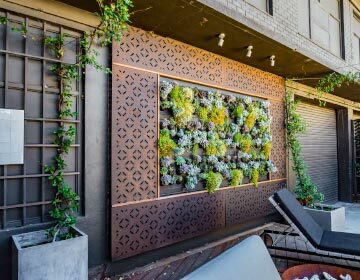 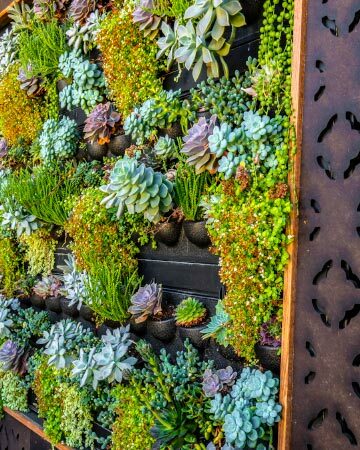 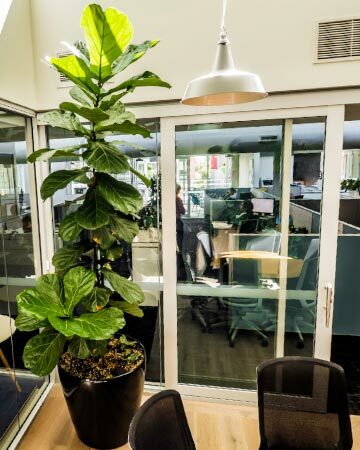 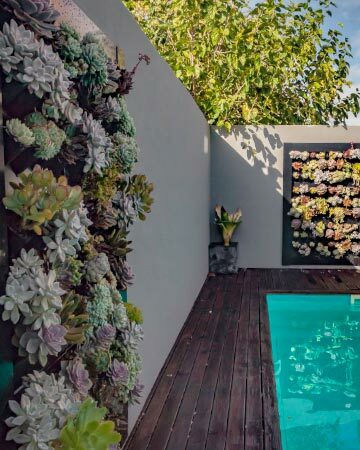 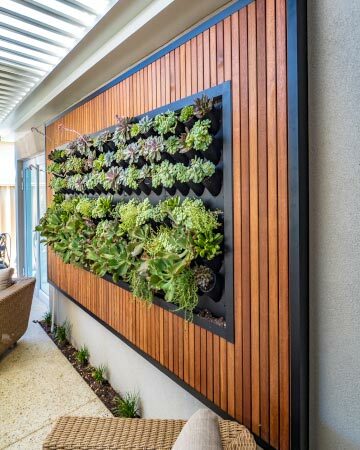 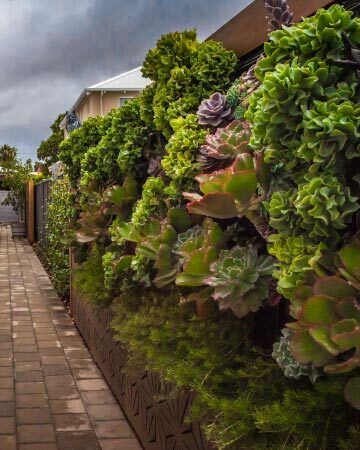 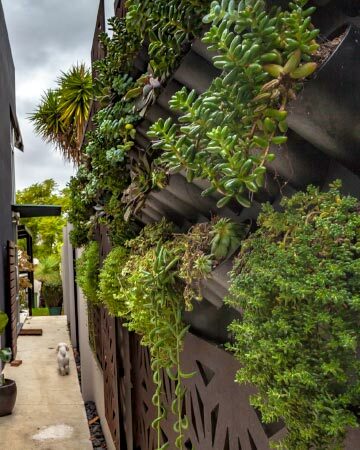 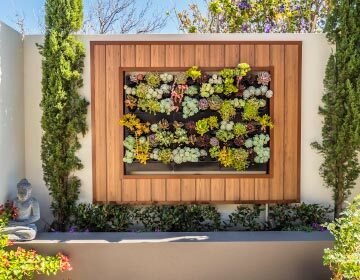 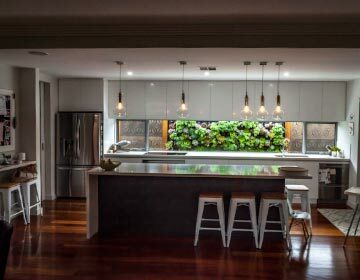 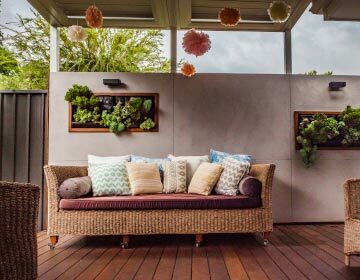 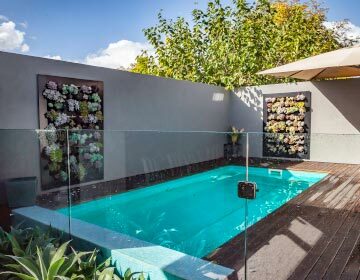 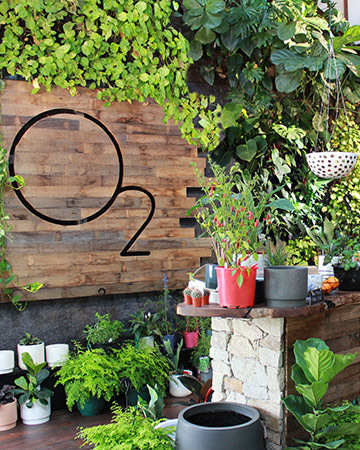 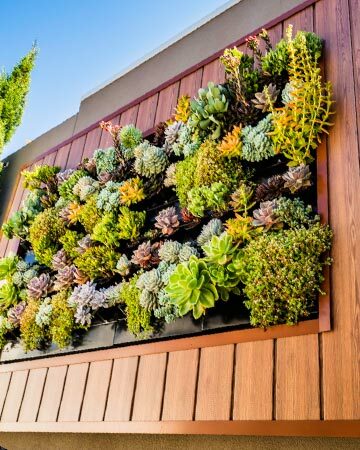 O2 Plantwalls are a Perth based company specialising in the design and construction of vertical plant walls and garden design.